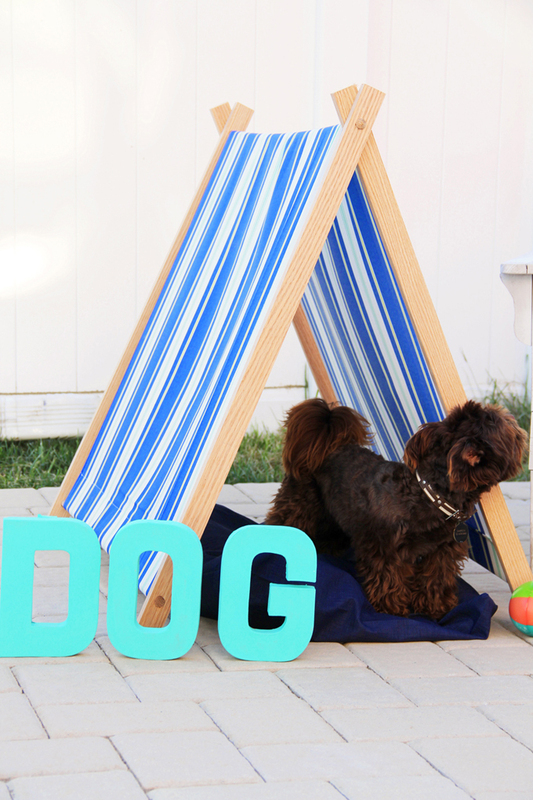 Whether it’s for inside or out in the backyard, your pup needs a place to call their own. It’s where his favorite toys can stay and his pillow or bed too! 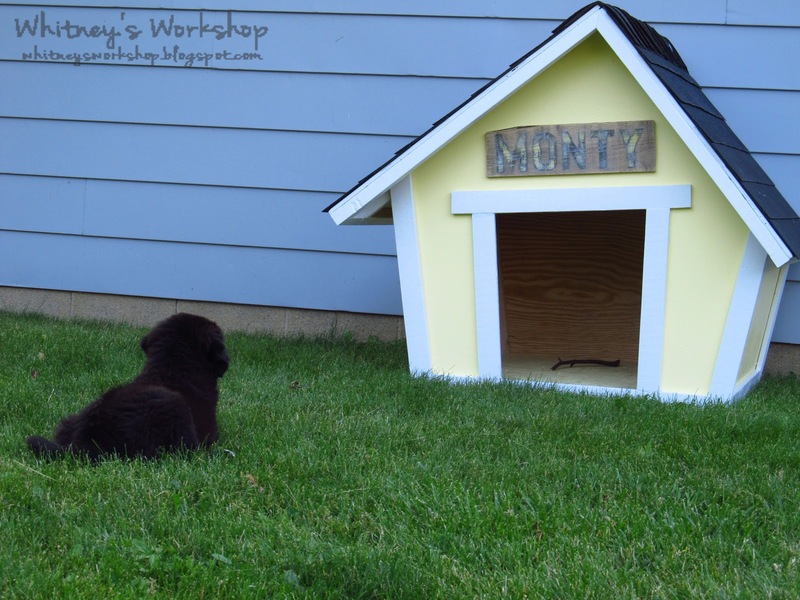 We’re sharing 21 DIY dog houses to pamper and spoil your furry friend with by the weekend! Dive right in and find one that fits your four-legged friend’s style and personality! 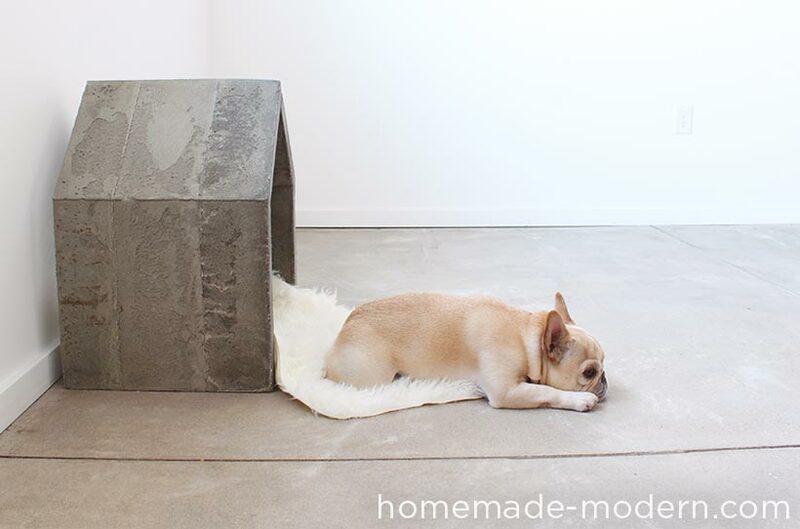 Remove & Replace give us a super simple tutorial for creating a classic doghouse for your furry, four-legged best friend. Start here to get your hands dirty! 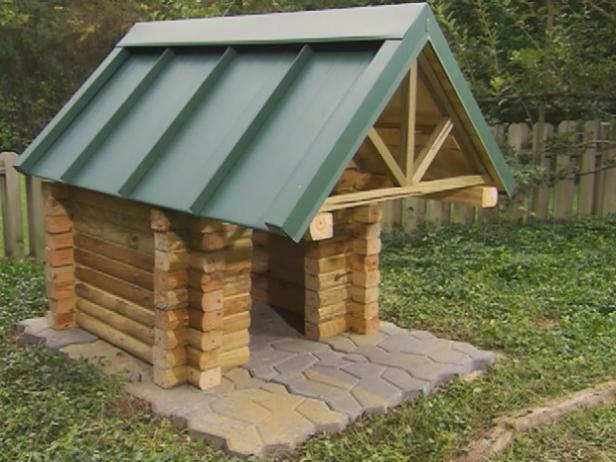 If you’re envisioning something a bit more rustic, then hop on over to the DIY Network and check out this tutorial for a doggy log cabin! It’ll be like your pup is on a vacay to the mountains every evening at bedtime. For something that fits well inside and is a bit more chic in terms of design, check out this geometric design from Homemade Modern. It’s great for smaller pups! 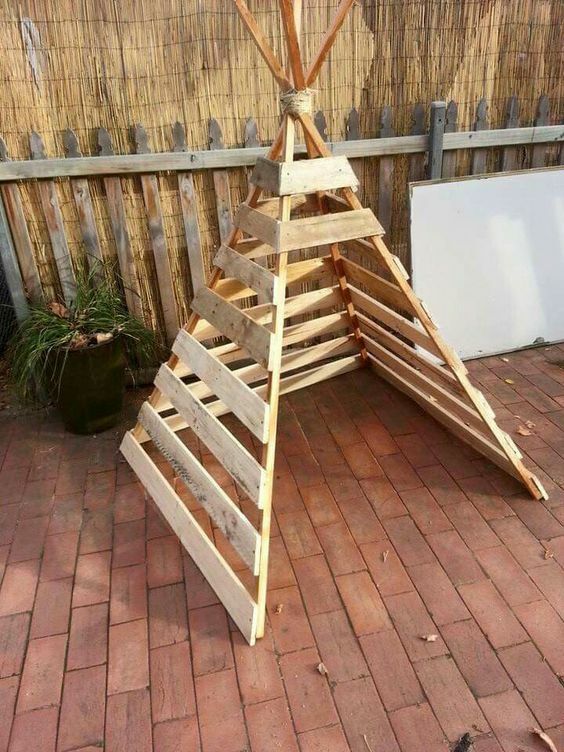 DIY Network has this great idea up their sleeves too. 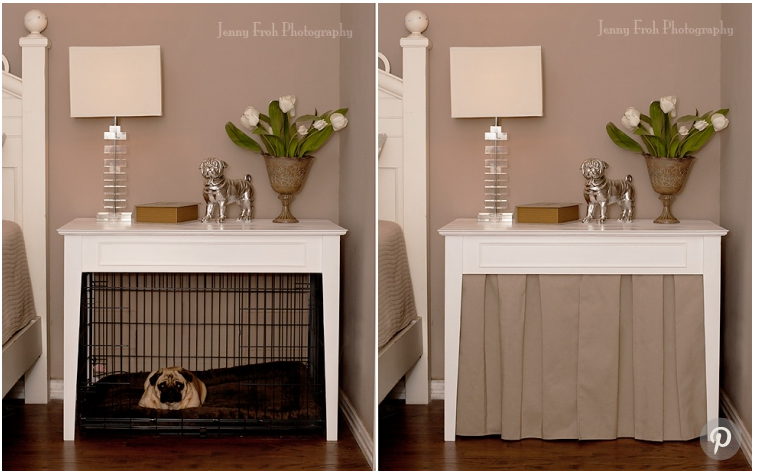 Turn your nightstand into a mini doghouse for your furball to enjoy every night. And it won’t take away from the style of your home! 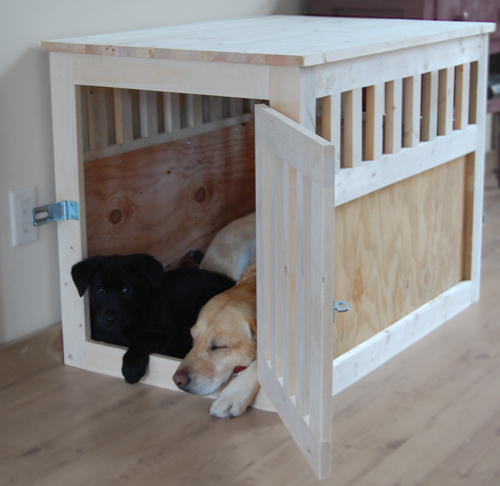 Ana White gives us another classic doghouse idea. 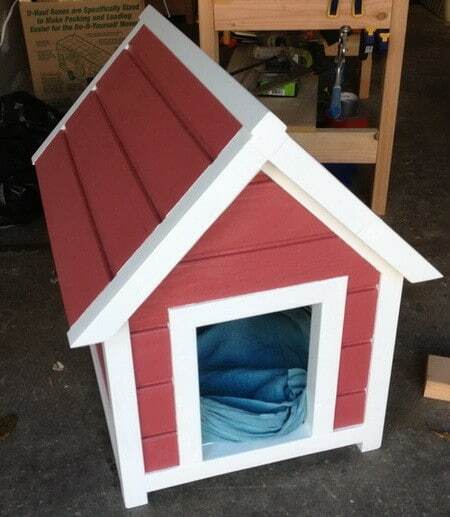 It’s more of a kennel but it does the same job and works both inside and out. 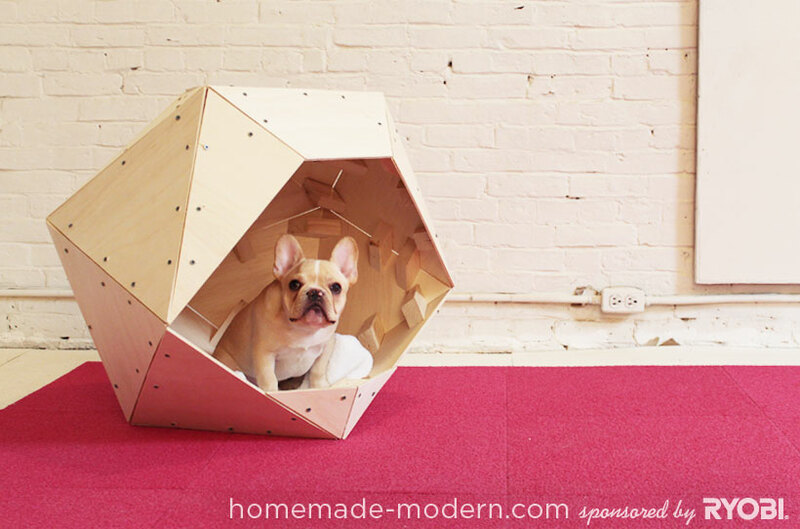 If you want something a bit outside-the-box, why not make a tent for your dog? Joann has all the easy and stylish details. Houzz gave us this great inspiration too. The kitchen island is a great space to turn into your dog’s personal spot as well, especially if you’re not in need of it for storage. 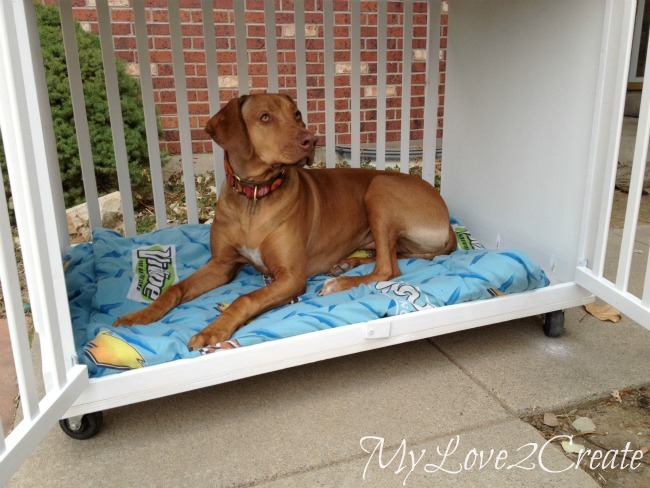 My Repurposed Life has a clever tutorial for turning an old baby crib into a jazzy new doghouse for the family pup! It’s big enough for most dogs and it works inside and out as well! Home Stories made us swoon over this chic design as well. 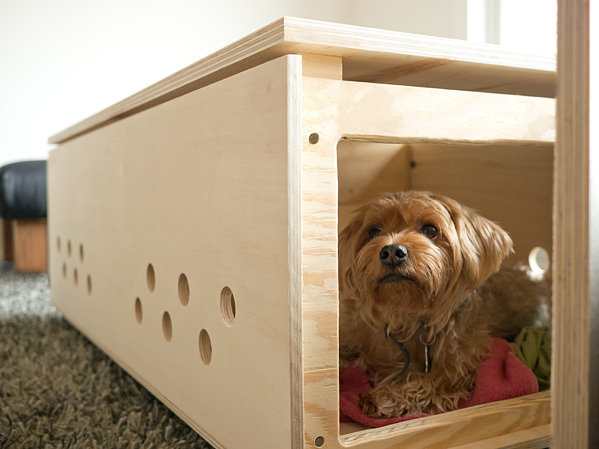 It’s a coffee table and a doghouse in one so it works for a variety of functions for smaller spaces. 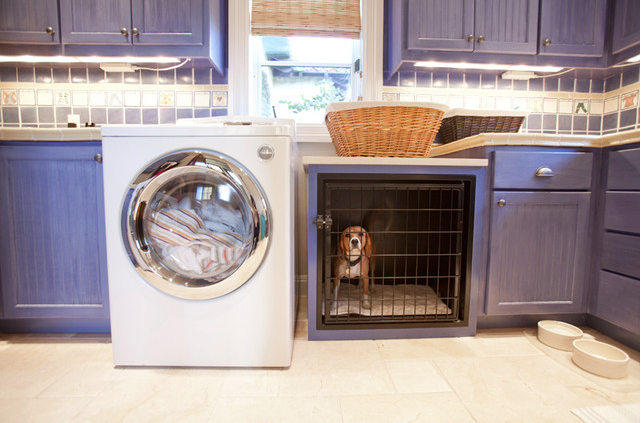 The laundry room is another great spot to house the family dog. 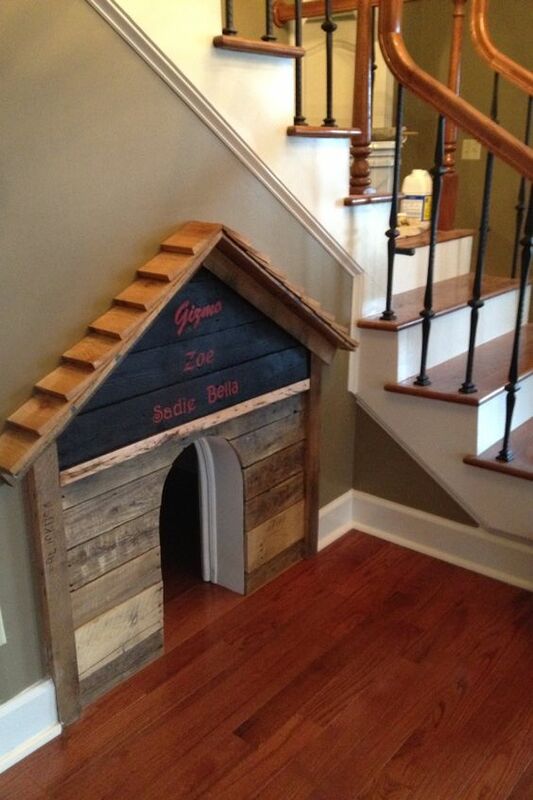 And we grabbed this beautiful inspiration from Houzz , just use one of the lower spaces for your furry best friend. Over at Jenny Fro, you can learn how to transform a classic sizeable into something a little bit more. 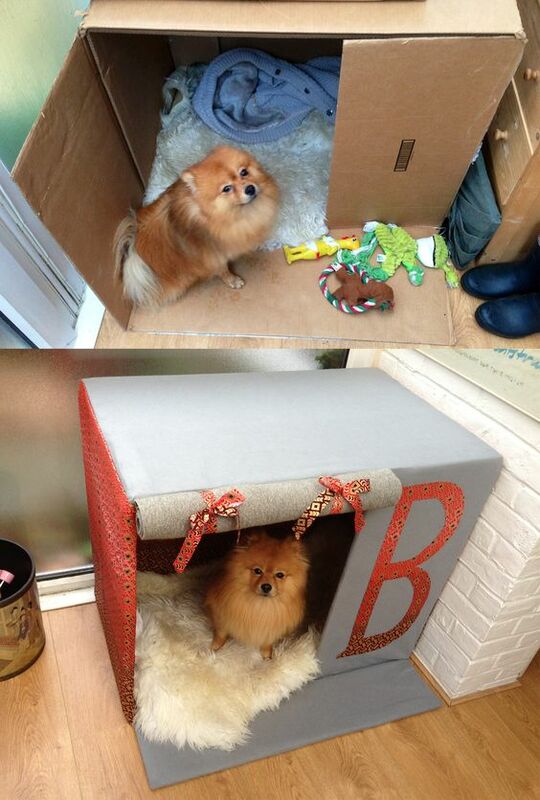 A kennel underneath and some fabric for hiding – it’s a chic doghouse too! 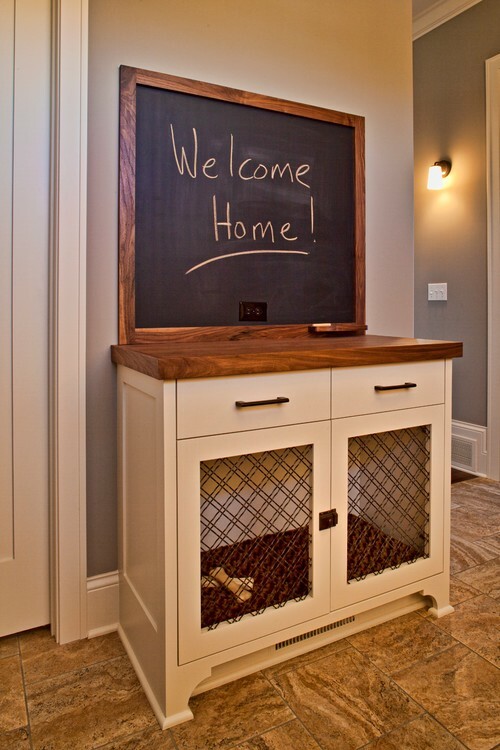 We snagged this idea from Houzz too. 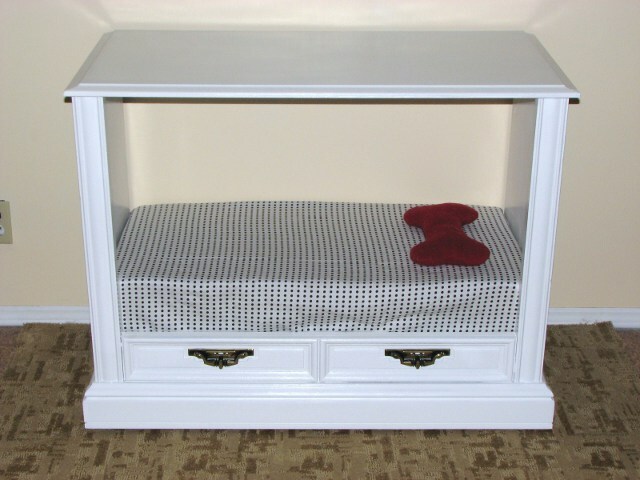 It’s another great upcycled project as you can easily take an older console table and transform it into something functional for the home and for the pup. Homemade Modern has another ultra contemporary idea. 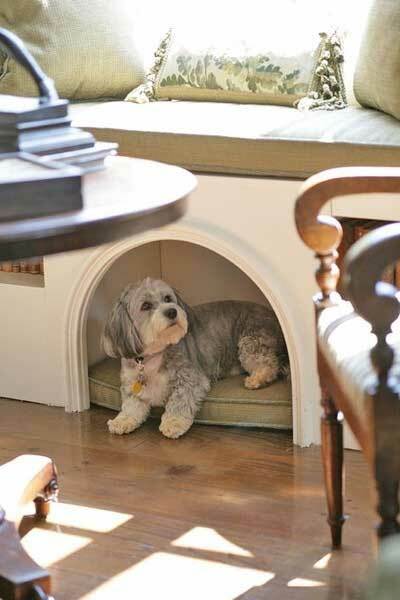 This is more for show than for coziness, but it’s still a great idea to mark the dog’s personal space and keep things trendy inside the house. Instructables gives us the tutorial for this funky, A-framed house. It has a bit of a retro, throwback feel, don’t you think? 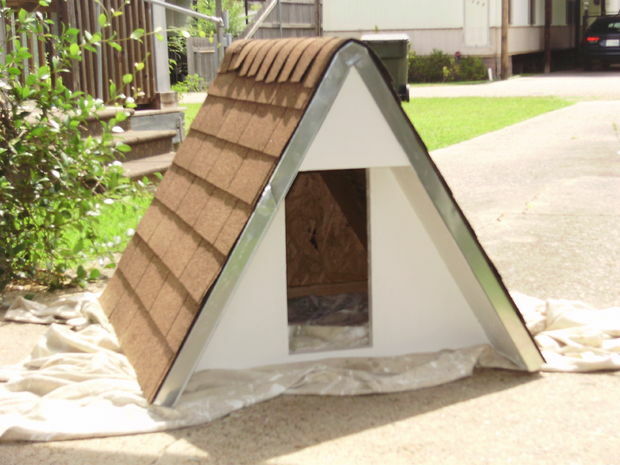 The Home Depot has a lot of great ideas, including this doghouse and sunroof design. 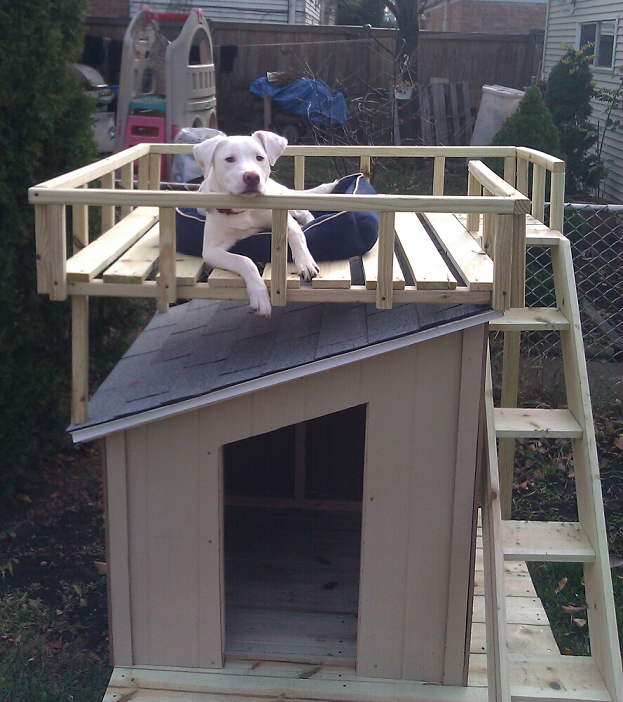 Go the extra mile by creating an extra spot to enjoy up top!